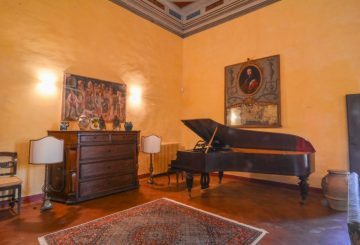 We met Anne and Harvey Green an Australian couple that purchase a beautiful apartment in Orvieto, Umbria, with Great Estate & Chesterton Real Estate Group. 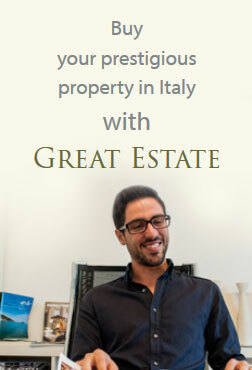 Why did you choose to buy a property in Italy? We wanted an apartment in Europe as we have so many European friends (made both when we lived there 1972-86 and when we worked with international groups – me with a consulting firm and Anne with the University astronomy people. 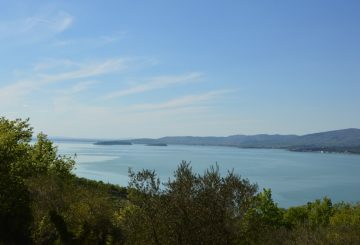 WE looked initially in the south of France (near Avignon) and in the Tuscany/Umbria area as we wanted sunshine. Also wanted an apartment in an ”old town” with easy access to a major rail station and/or airport. We also had a budget which did not put us in the high end of the market. Difficult – right! We did a lot of internet work up front before our initial trip to both areas this time last year. Saw many apartments but none right. How did you find “Greate Estate & Chesterton Real Estate Group” and when did you have the first contact? We were impressed with Great Estates (I had found them on the internet) because they seemed to be able to deal with international clients easily. Roberto Biggera went out of his way to help us and explained a lot about the Italian ”process”. 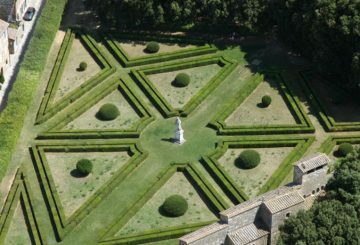 We asked him to keep looking around Città della Piave and Orvieto and he asked me to come over again December last year. This is when I found the apartment in Orvieto which I thought could be renovated to suit us well. Roberto had an architect who checked the structural issues for us free! We have since engaged him (Federico Peparaio) for our project. As all was possible we decided to go ahead and have recently (end May) concluded things. In your opinion, why Orvieto is so charming? We like Orvieto because it is big enough that it doesn’t ”shut down” in the non-tourist season and has all the facilities one could want. 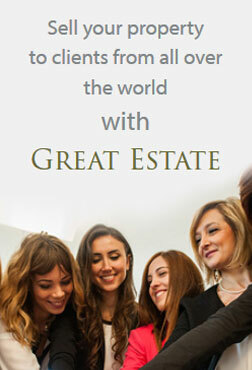 Why do you entrust the “Great Estate & Chesterton Real Estate Group”? We have been very happy with Great Estates work in dealing with the vendors, notary and bank and everything went smoothly (at least so far). Would recommend Great Estates to anyone – happy to talk anytime.